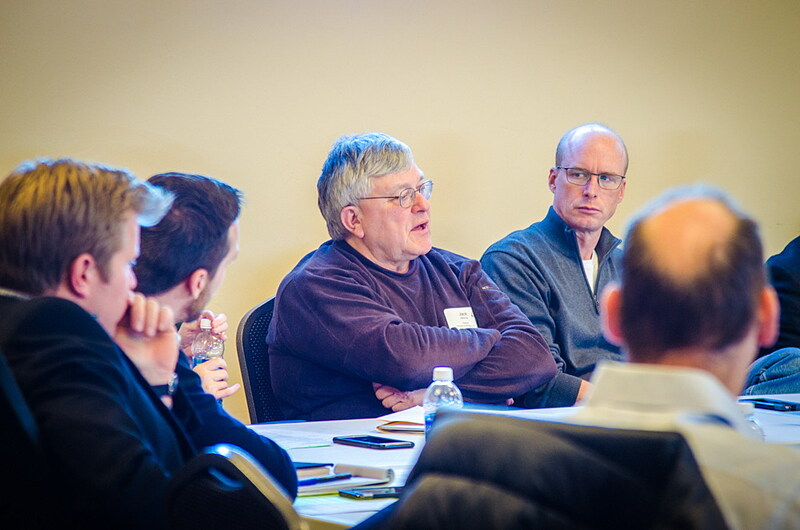 Dorsey & Whitney Partner Jack Manning speaks at a Montana High Tech Business Alliance Roundtable at Foundant Technologies in February 2018. Manning is on MHTBA’s Board of Advisors and helps many entrepreneurial organizations around the state. Dorsey has also been recognized as a top law firm for women, and half of their Missoula attorneys are women. (Paige Pavalone/Pistol Creek Photography). About half of Manning’s practice has been M&A, though he also works on stock and venture capital financing, IPOs and other complex business deals. With more than 40 years of experience, Manning possesses a depth of industry knowledge that few others in the Big Sky State do. Having a law firm with a Montana office, strong support from national and international offices, and industry experience including licensing and patent expertise can be vital for both new and established businesses looking for legal expertise.